This system was visited for the first time on EDSM by Baton. 71 ships passed through Kyloall IA-Z d318 space, including 0 ship in the last 7 days. 0 ship passed through Kyloall IA-Z d318 space in the last 24 hours. 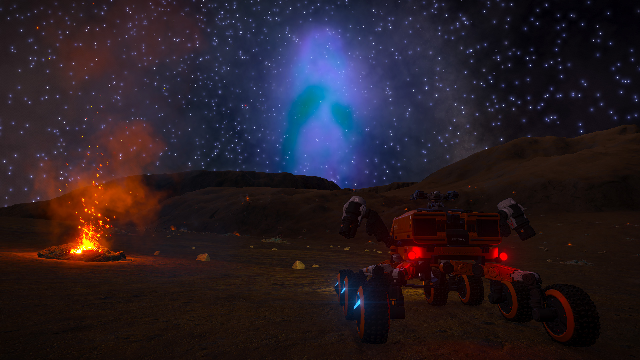 This location has iron magma geysers and a good view of the nearby Blue Whale Nebula.